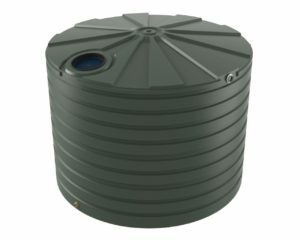 This 5000L slimline tank is a larger volume tank ideally suited to residential houses, medium density dwellings and commercial buildings where the space for a tank is relatively restricted. 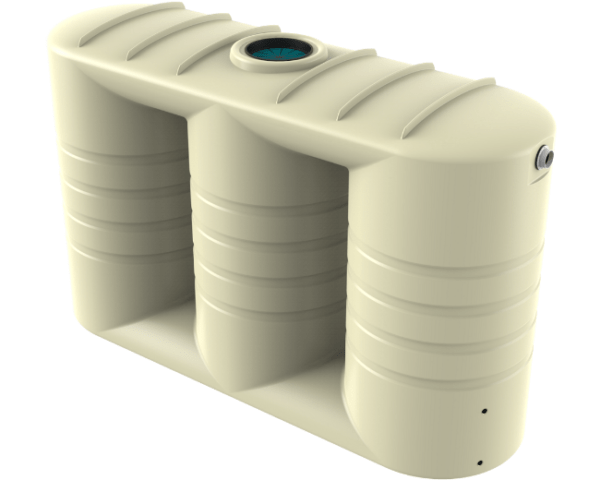 This 5000L – TSL1100 - water tank is the largest tank in our slimline rainwater tank collection and it is designed to fit under roof eves whilst fitting into areas with limited space. The efficient design coupled with Bushmans Sunsmart® raw material which provides maximum strength and longer life. Our slimline range has been specially designed for situations where space is limited. The type of rainwater tank you choose will depend on the amount of space you have available and the height of the building that the rainwater is to be caught from. Bushmans can help you choose the right tank especially if space is constrained especially if you are in the city or inner city. 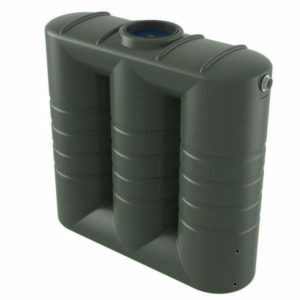 Bushmans slimline tanks are often located alongside the house or beside a garage or carport. 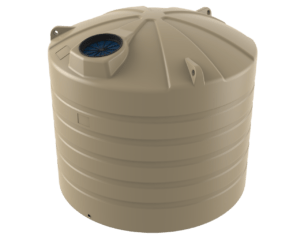 If you are on a farm or a larger block the most economical water tank is a round tank which are also very simple and easy to install.